The boy's mother was in hospital and could not be reached for comment. Photographs showed the boy's body with trickles of blood from his nostrils and white dust on his forehead. 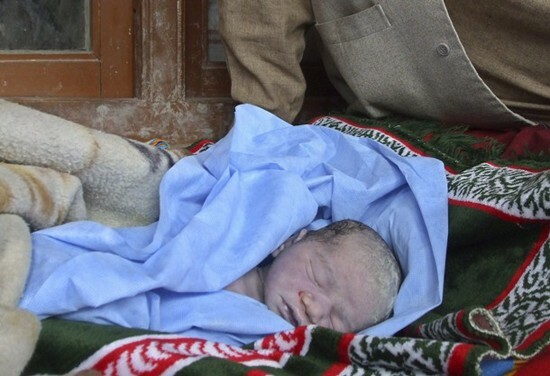 The father of a seven-day-old boy said on Thursday his infant son died in an overnight raid by Afghan and U.S. forces, with the U.S. saying it was investigating the claim. 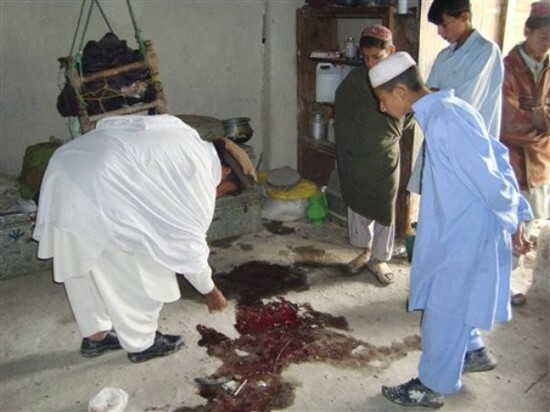 A female school teacher was also killed and the child's mother wounded, the father said, during the raid in Ali Daya village in Khost province, where Taliban fighters are active. The U.S. military said in a statement it was aware of allegations the raid had caused "non-combatant casualties" and was investigating. Civilian casualties have sapped support for the presence of foreign troops more than seven years after U.S.-led forces overthrew the Taliban. They are also a major source of friction between the West and the Afghan government. "We take the safety of Afghan citizens very seriously and we will immediately investigate to get to the bottom of this," Colonel Greg Julian, spokesman for U.S. forces in Afghanistan, said in a statement. Janat Gul, the boy's father, told Reuters he was not at home when the raid happened and was not sure how his newborn child died. 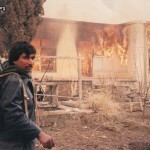 His son did not have any bullet wounds but he had died during the raid, Gul said. Earlier, U.S. forces released a statement saying they had killed four militants, including two women, after they came under fire when approaching a house in Ali Daya. 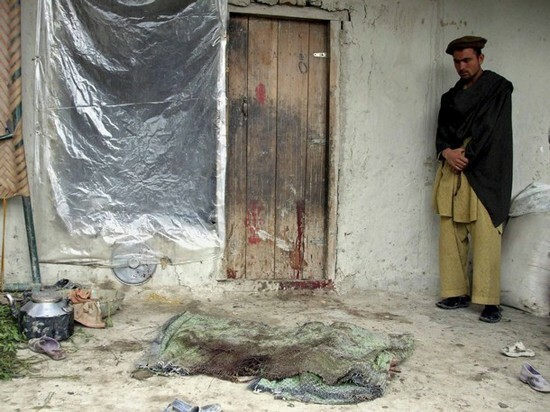 Gul said four adults died, but none were militants, and one of the women was a schoolteacher. Violence in Afghanistan has reached its highest level since the U.S.-led invasion despite a growing number of foreign troops and has spread from the south and east to the outskirts of the capital, Kabul. Incidents of violence against journalists showed a 38 percent increase in 2011, rising concerns among the community that the hostility could continue to rise this year, a media support organisation said on Monday.